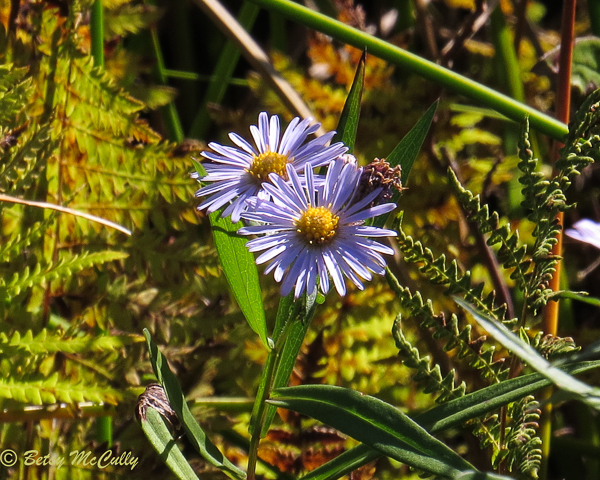 New York Aster (Symphyotrichum nova-belgii). Asteraceae family. Native. Coastal salt marshes, flats, forest edges. Widespread. Long Island, 2017.